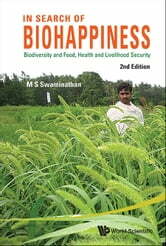 In Search of Biohappiness deals with methods of converting agro-biodiversity hotspots into happy spots. This involves concurrent attention to conservation, and sustainable and equitable use. Bioresources constitute the feedstock for the biotechnology industry. The aim of the book is to promote an era of biohappiness based on the conversion of bioresources into jobs and income in an environmentally sustainable manner. The scope of Biohappiness extends to include all aspects of conservation such as in situ, ex situ and community conservation, and also covers conservation issues relating to mangroves and other coastal bioresources, whose importance has grown with the emerging possibility of significant sea-level increase from global warming. Concrete examples of how local tribal families have taken to the establishment of gene, seed, grain and water banks in villages — thus linking conservation, cultivation, consumption and commerce in a mutually-reinforcing manner — are provided in this book. 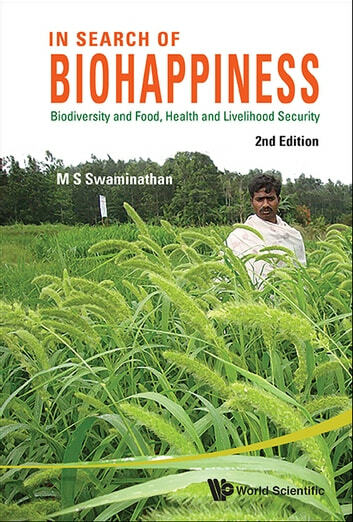 Since the first edition, biohappiness is now universally considered to be the major objective of research and development in the field of biodiversity. This edition brings the position up-to-date, and furthers the cause of biohappiness through the inclusion of a new section on its latest developments. Readership: Environmentalists and members of the general public interested in the environment and its various aspects such as sustainability, climate change and conservation.